He told the BBC the act was "unprecedented in its scale" and warned more people could find themselves affected on Monday morning. 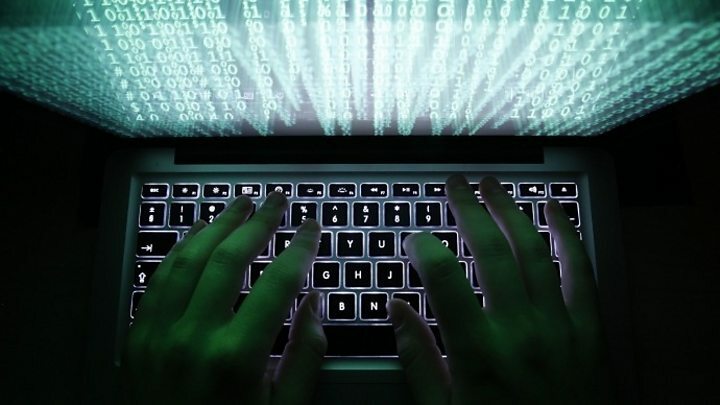 The virus took control of users' files, demanding payments; Russia and the UK were among the worst-hit countries. 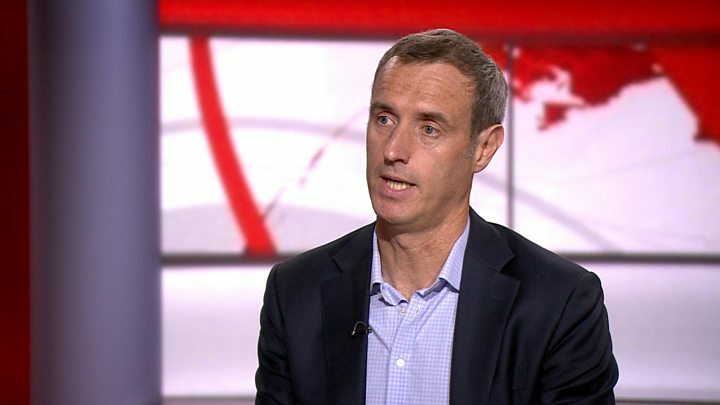 Mr Wainwright said that the ransomware - software that blocks access to data until a ransom is paid - was combined with a worm application - a program that replicates itself in order to spread to other computers. This, he said, was allowing the "infection of one computer to quickly spread across the networks". He added: "That's why we're seeing these numbers increasing all the time." Companies need to make sure they have updated their systems and "patched where they should" before staff arrived for work on Monday morning, the EU law enforcement agency head said.